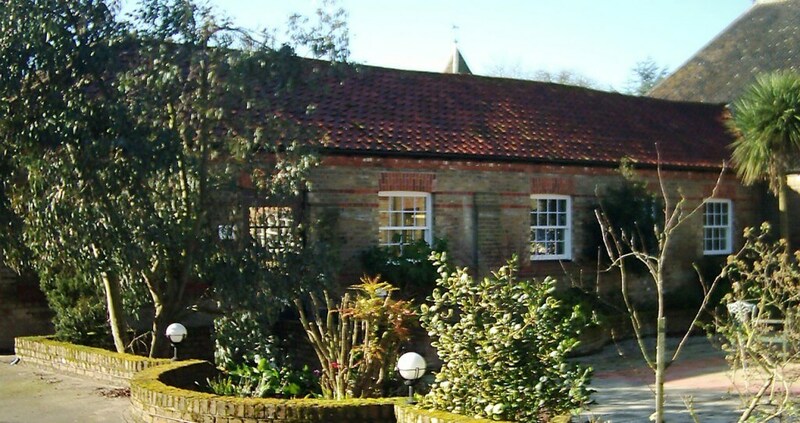 We have a classic mix of high technology in a rural and historic setting that is easily accessible. Located just outside Witham, Essex, we are about 45 minutes from London City Airport via train, 40 minutes from London Stansted Airport by road, 40 minutes from London Liverpool Street rail station and a couple of minutes from the A12 with links to the M25 motorway. The estate has a solar farm providing electricity, despite the English weather, whilst raising sheep and cattle alongside arable crops and fishing lakes. A nice place to be. The church of St Nicholas on site is a small very ornate Norman church with a lot of history; Lawrence Washington, ancestor of George Washington the first President of the United States, was rector here in the 1640’s and is buried at All Saints Church in nearby Maldon.